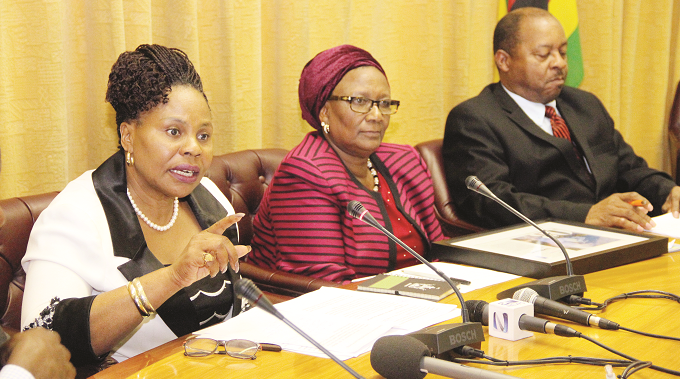 THE Government will appoint an international advisory board that will provide a platform for it to adopt best practices, assess and/or adopt emerging trends and explore innovations that advance President Mnangagwa’s Vision 2030, a Cabinet Minister has said. 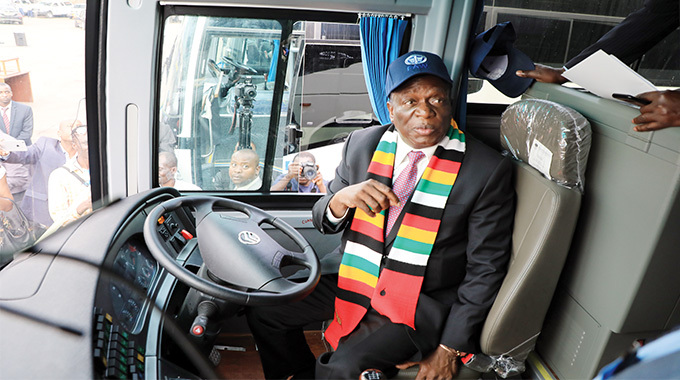 Vision 2030 is President Mnangagwa’s plan to make Zimbabwe an upper middle-income economy by World Bank standards within 12 years. Prof Ncube said this in New York in response to a question from the floor during President Mnangagwa’s interaction with Zimbabweans resident in the United States. He said the countries they were primarily looking to were “China, from Germany, from France, from the UK, from the US, and from Africa”. “So we are looking at a board in the order of maybe 10 people. This is not an unusual path. Pakistan has announced its international advisory board, it was done by the new Prime Minister Imran Khan. Somalia has just set up a board, Somaliland has a board as well. 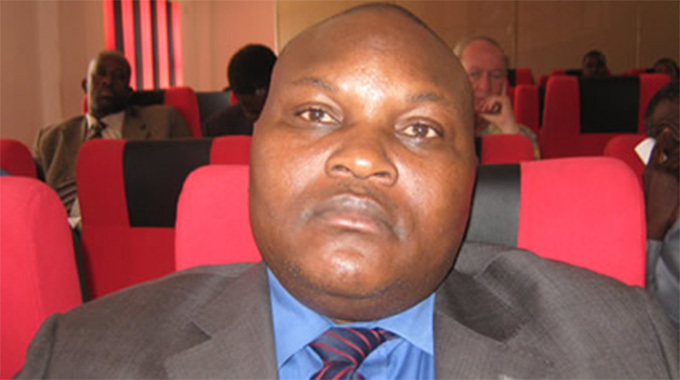 “Rwanda has a board. In Nigeria there used to be a board but I’m not so sure now. 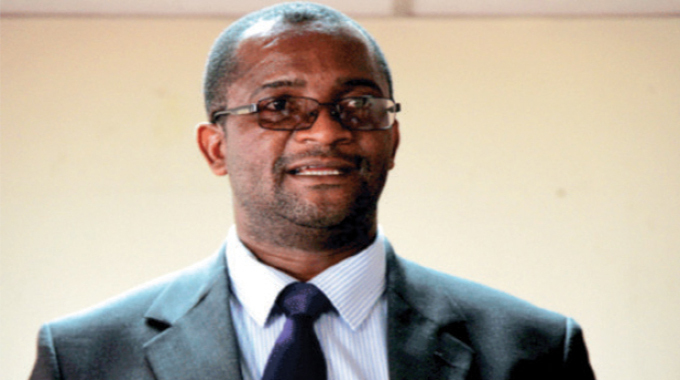 But this is common practice, we should get the best minds to assist us,” Prof Ncube said. “We have to reduce the public sector wage bill & deal with subsidies but we also have to expand the tax base, increase tax collection efficiencies and ensure compliance with the laws. There is no reform without pain … we are determined to fix this economy within five years,” he said. President Mnangagwa is here for the 73rd Ordinary Session of the United Nations General Assembly where he will deliver his maiden address to the world’s biggest international organisation since he won the July 2018 harmonised elections. He said, “During (Zimbabwe’s) period of isolation, very few countries outside the West assisted us. Some of the notable countries which came to our assistance are China, India, Brazil, Russia and Malaysia. And when things are good you then do not forget your friend who stood with you during bad times, but you do not sell your country because somebody stood with you during bad times. 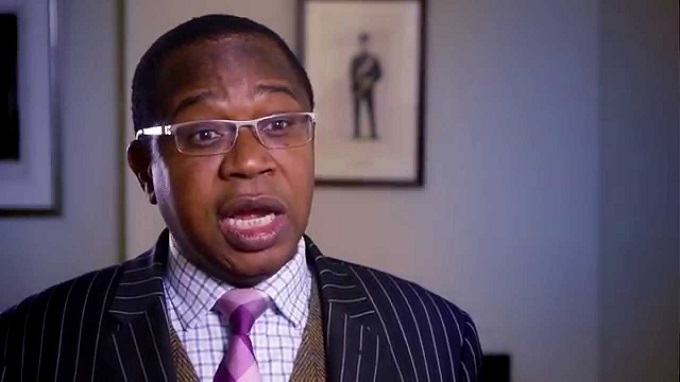 Weighing in on the issue, Finance and Economic Development Minister Professor Mthuli Ncube, who is part of the President’s delegation on the visit to New York, said China was “where the money is”. “We have a very strong debt sustainability analysis framework which allows us to understand whether we are over indebted or not, (whether) we can pay or not. “The Chinese also do that analysis themselves and if they find out that you cannot pay they do not lend you the money, this is not free money,” he said. Beijing’s cumulative assistance to African development initiatives since 2000 was about $124 billion by 2016.